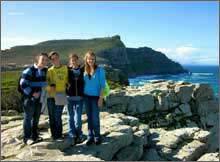 The experience as a whole went above and beyond any expectations I had. 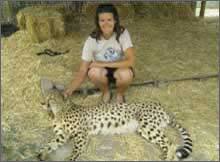 I encourage anyone and every one to challenge themselves and do what I did. 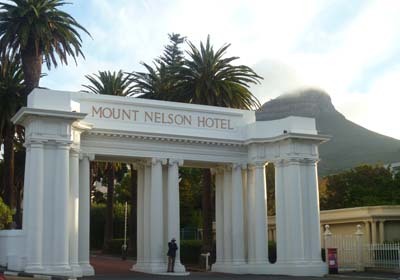 Entrance to the Mount Nelson Hotel, one of the nicest hotels in Cape Town. 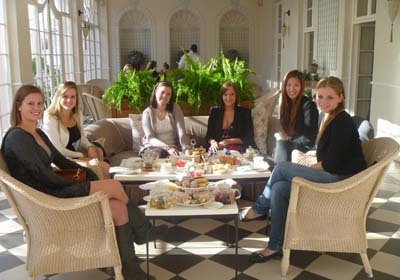 High-tea at the Mount Nelson Hotel. 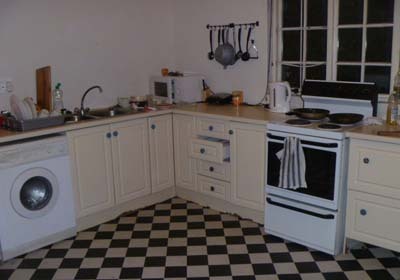 The kitchen of one of the program houses. 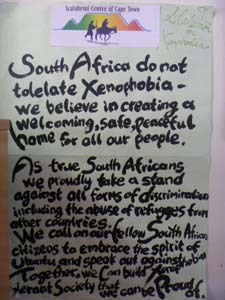 Statement against Xenophobia by the Scalabrini Refugee Centre of Cape Town. 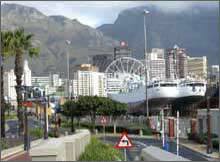 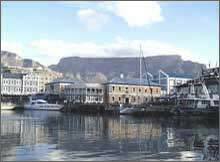 Xenophobia is a big problem in South Africa and culminated in the violent attacks of 2008. 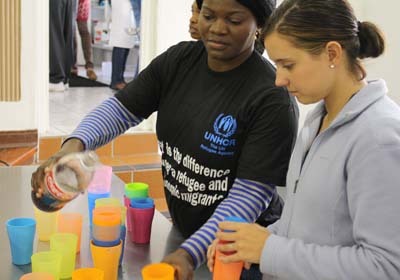 Serving drinks at the Scalabrini Centre’s World Refugee Day. 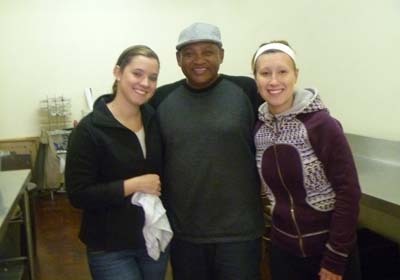 Two interns with Pastor John, a former homeless man who now does motivational talks for teens and homeless people. 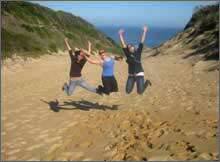 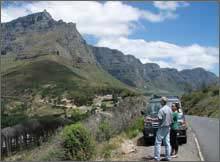 Three ELI interns on their way to Kruger National Park. 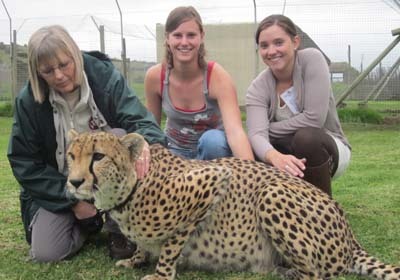 Two ELI-ers doing a Cheetah encounter in Stellenbosch, South Africa. 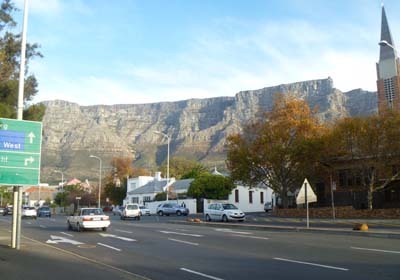 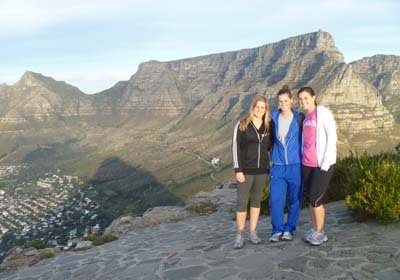 After a long hike up Lion’s Head in Cape Town, South Africa; Table Mountain in the background. 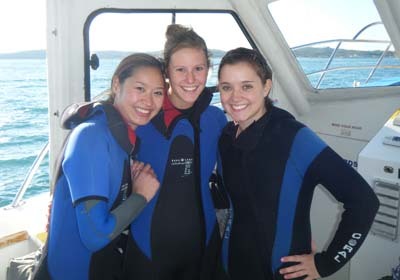 Getting ready to go cage diving in the freezing cold water with Great White Sharks in Gansbaai, South Africa. 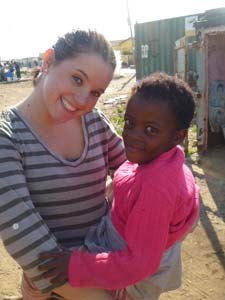 With a beautiful South African girl while touring the Langa township. 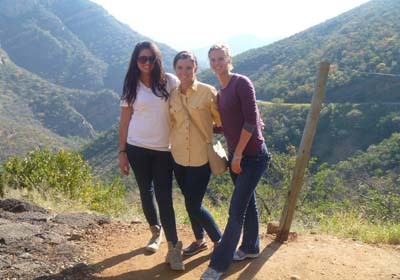 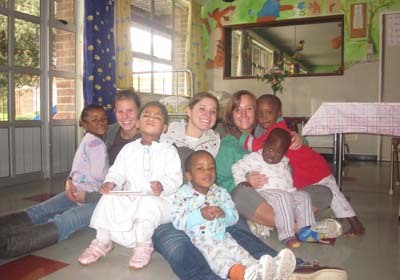 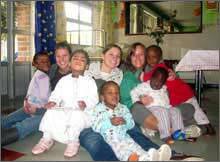 Three ELI volunteers spending their free time in South Africa volunteering at the St Josephs Orphanage.